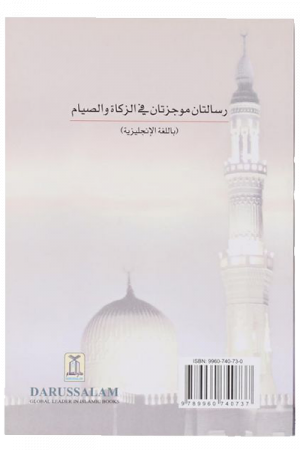 This booklet shows both the wisdom implied in the prescription of these three acts of worship and the benefits resulting from their performance. 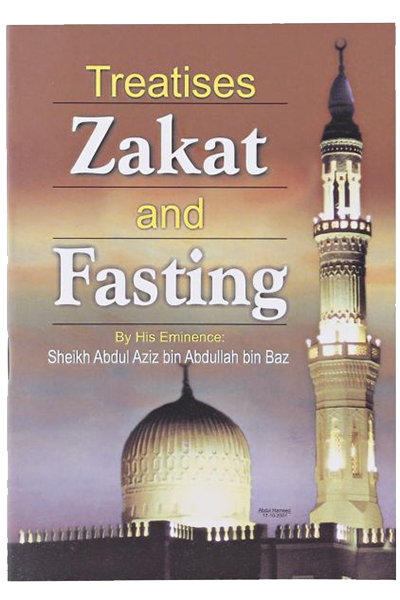 Allah willing, you will find that the regular practice of these three approaches to Allah’s pleasure will make your life much better in this world and in the hereafter.In accordance with the teachings of the Noble Qur’an and the honourable Sunnah,fasting, tarâweeh and zakâh are three acts of worship that every righteous Muslim should perform. The first and third of them are pillars of Islam, and obligatory; the second is supererogatory, or optional and recommended.